// Rings. Rings. Rings! all sorts of them and I seem to have quite a few on rotation at the moment. I'm loving the collections over at A Weathered Penny, & Other Stories and Bing Bang NYC at the moment. // Grey and Pink tones. I am all over them, OK when am I not? but the soft colour combo is definitely my winter wardrobe staple and I've got my eyes on this beauty in the sale from Whistles. // Tunes. Yep since the arrival of Sonos into our home, just like a bad date, the TV is a distant memory and music fills the air and kitchen disco's ensue. This bad boy allows you stream and play any music from the Internet and create play lists using it's own app or spotify. I'm in love! // Cinema dates. Forget the endless hours in a busy bar, propped up by the crowds waiting to be heard over all the loud. This month I've ditched the drab and instead been spending my pounds on a good film finished with tapas and wine, ready to dissect and digest the latest visual feat. This week's top films have been Room (one word. Amazing!) and Joy. // Bad coffee. OK so there's not much causing a bee in my bonnet, but recently there's been a bout of bad coffee being served. I'm talking luke warm, too much froth and as it's one of my only indulgences, it's starting to drive me a bit loopy. Barrister please be good. // Following Pantone's lead with Rose Quartz amongst other colours to trend this season, I'm loving these pink interior touches and wondering whether my bedroom would suit these hues. 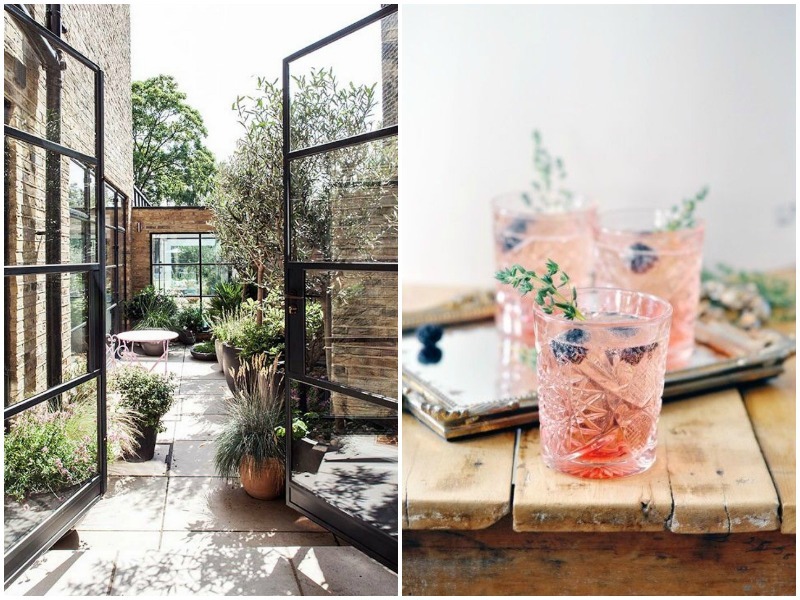 At the minute I'm really into outdoor spaces and with dreams of warmer weather, I'm looking at how to bring the outdoors into the home and getting ready to enjoy a cocktail or two. I'm looking forward to joining in with Urban Jungle Bloggers this year and Styling the Seasons. As well as images from around the web, I'm going to be mixing in my own pics and words, things that I want to try, things that work, things that don't and things I generally love, I also hope to find some new inspiring IG feeds to follow and take a peek at in the process. What's getting you through the January Blues? Grey and pink tones sounds lovely and the interior photos you're showing are so pretty. I'm totally on board with the bad coffee thing! Bad coffee can ruin my day! I am yearning for days outside, reading a book, letting the kids run wild. Fab mood board I'm definitely loving the rose quartz trend and would love to add some of that color into my home. Beautiful mood board! 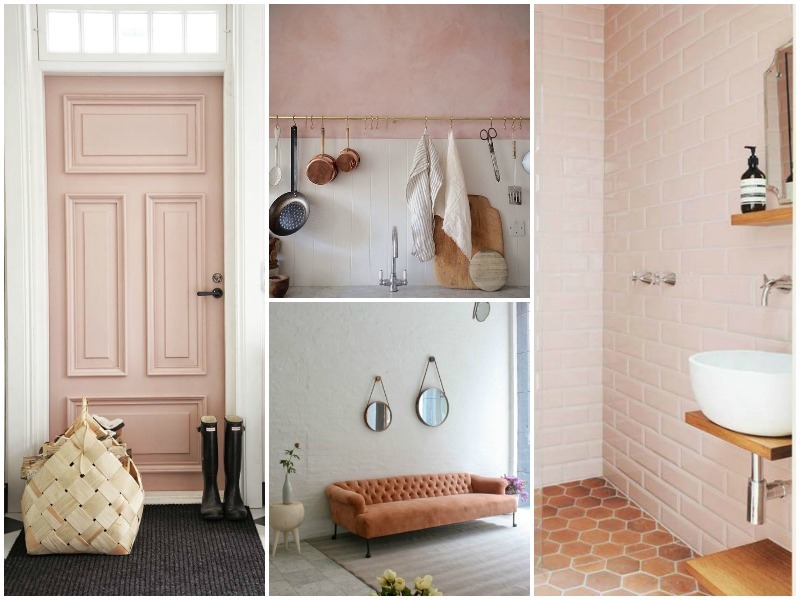 I loev the pinks within the home, esp that door! It is stunning! What a fab mood board and I love the quote. 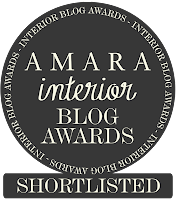 :) I've never been here before so glad to have discovered your lovely blog! So...I would love a bit of rose quartz in my bedroom but I think it'd be a bit too feminine for the husband. I'm interested in Sonos too, I'm going to check it out! 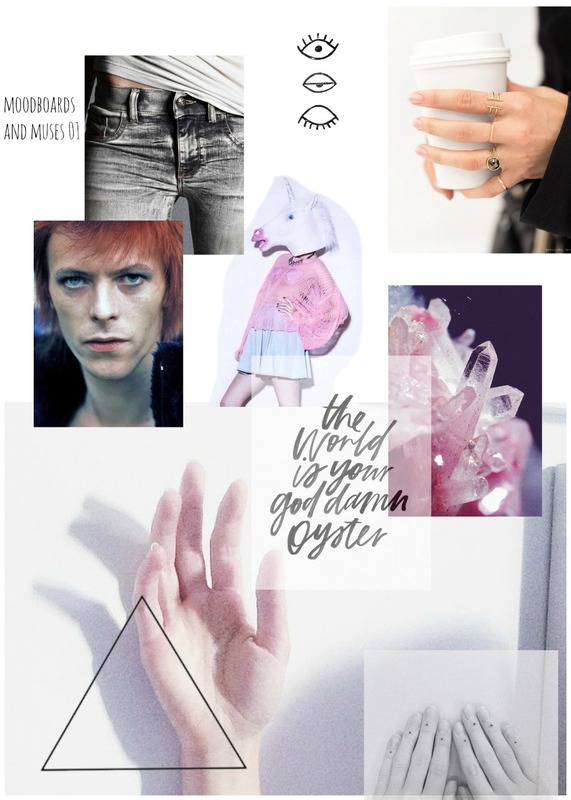 loving the rose quartz mood board - stunning! Wow some lovely mood boards you've got yourself. Oh I love our soundbar, we listen to so much more music now and music makes me happy! I love this post, Lori. 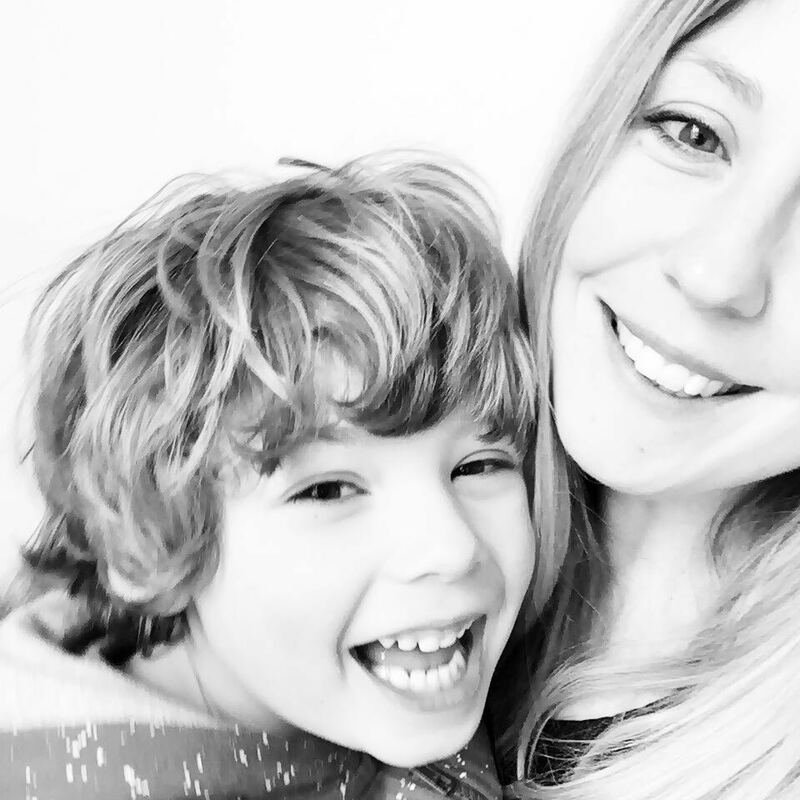 Lots of amazing inspiration here. I'm with you on the rings. And on the bad coffee! I've had too many weak cups recently which is seriously annoying because I'm only letting myself have one cup a day at the moment! Love these Lori. I am obsessed with rings too but they tend to be soooo expensive. I have yet to find a bunch that don't cost a lot but are trendy I always fall in love with the spendy ones. :) Pink Grey is my entire how and white and cream. hahah Love the colors. My spare room is blush pink and grey I love it. Go for it!